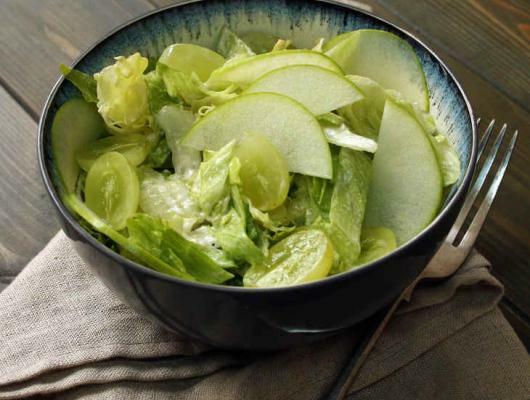 Make the AIP salad dressing by combining coconut cream and lemon juice. Season with salt to taste. Add the dressing to all the remaining ingredients and toss until evenly coated. DESCRIPTION: If you eat the same salad every day, it’s easy to become bored. 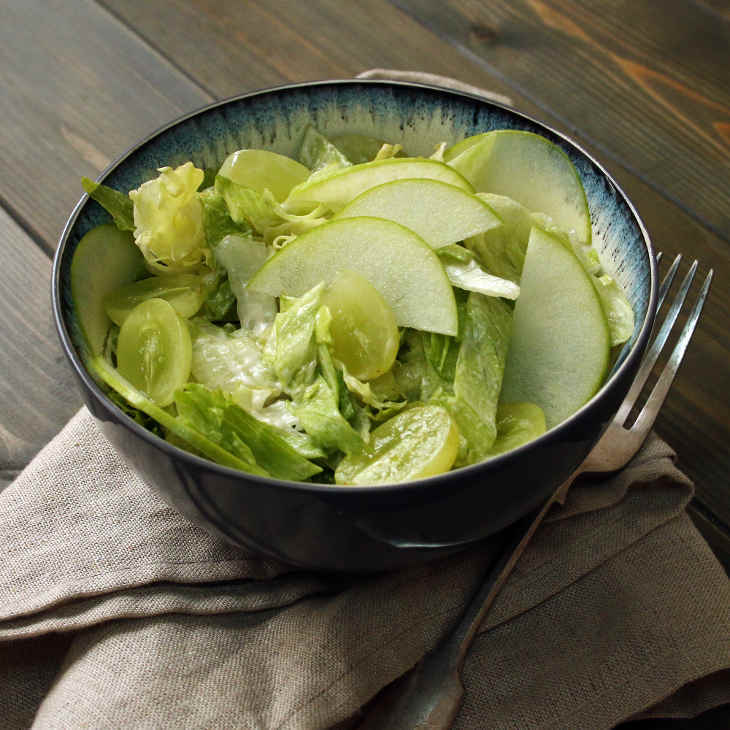 Fortunately, this AIP waldorf salad offers an amazingly unconventional lunch or dinner option.